Last week, Caton dispatched two technicians to the Vehicle Inspection Station on 1001 Half Street down in Washington DC. 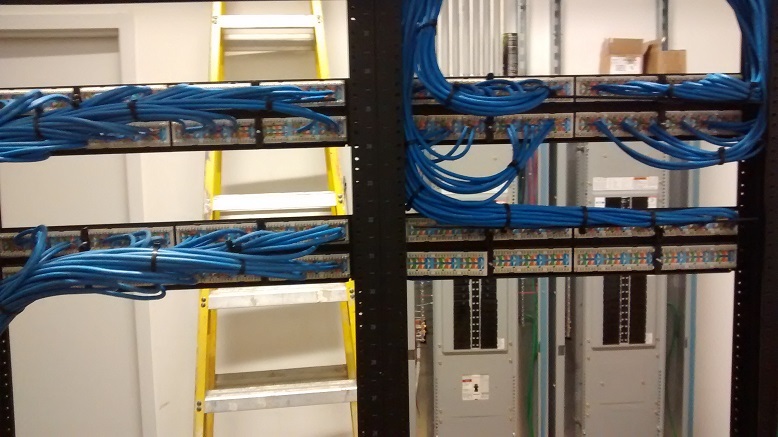 CCG was contracted to install cabling for 30 CCTV Camera Locations, and terminate them on 48 port patch panel, neatly dressed and laced. 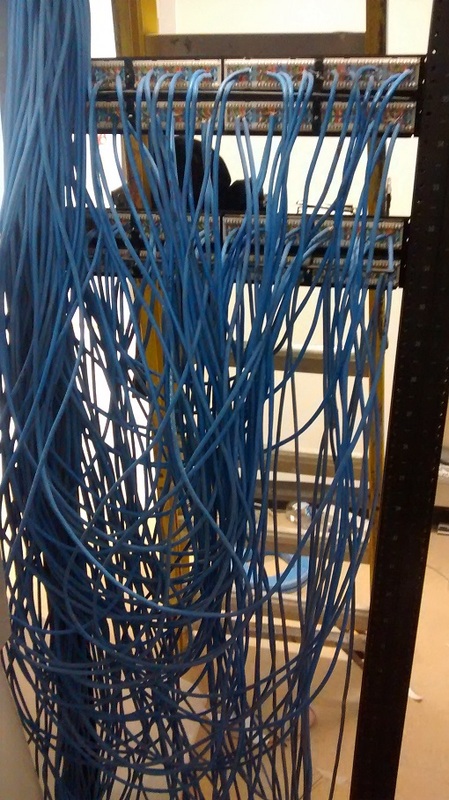 Upon arrival the technicians were shocked to see the state of the IT room, the cables on the patch panels were dangling in an absolute mess with no support or wire ties. 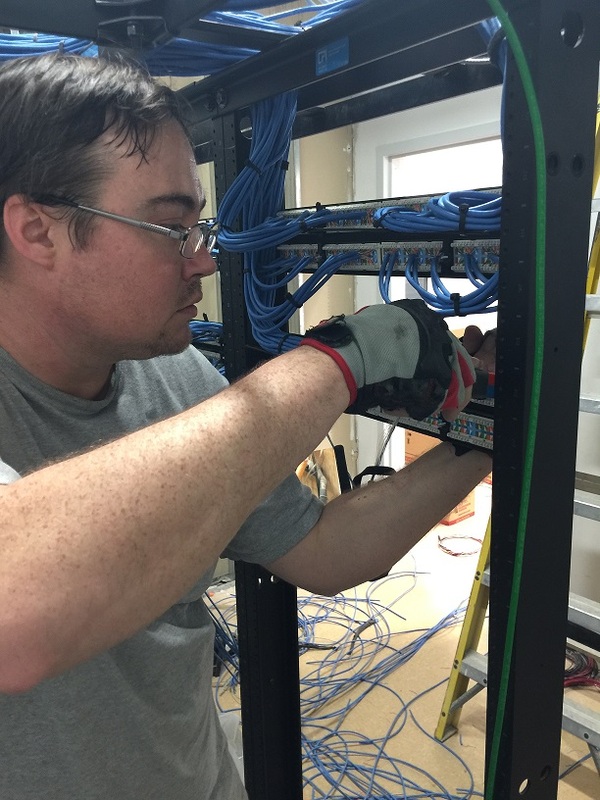 However, the techs quickly got to work and completely redid all the cabling on the rack. Through their quality work the cables were all re-terminated and dressed within the projects time restraints, and were neatly organized with ties. The finished product looks spectacular, and we can hardly believe that this same rack used to look completely different, the difference is night and day! Check out our updated Photo Gallery for more pictures of the job, and see how well the CCG technicians cleaned up!